The Sentry is one of Sunesta’s exceptional screen products which gives you the ability to control your living space. 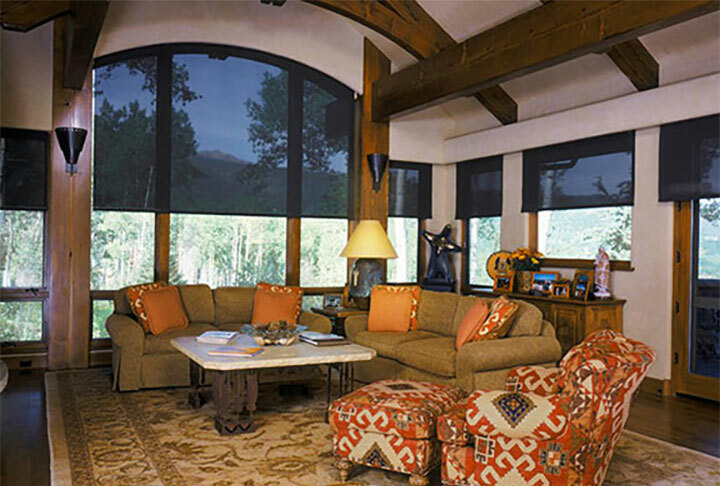 No matter if you are covering your windows, doors, patio or lanai, the Sentry retractable screen combines ease of use with class in one quality retractable screen. 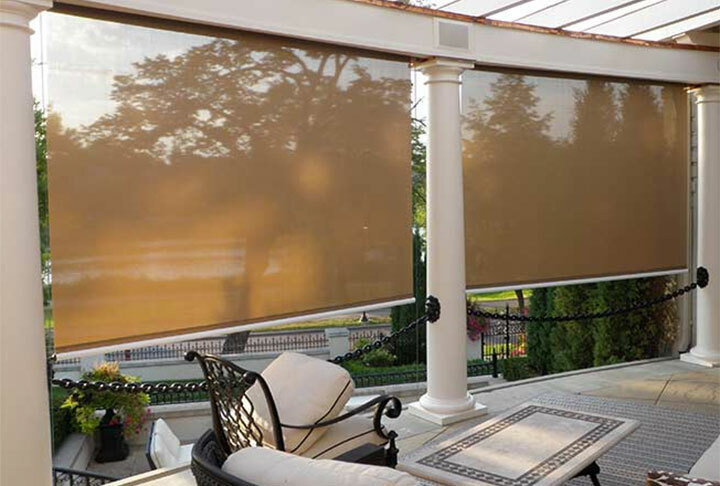 The Sunroll Retractable Screen is a quality solar screen that will provide you with total vertical sun control of your covered outdoor space. 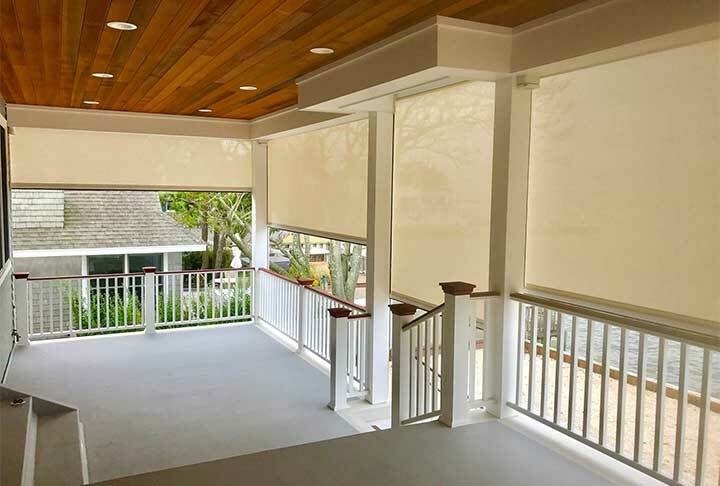 Available in motorized or manual options, the Sunroll is an affordable and versatile option for individuals interested in retractable solar screens. 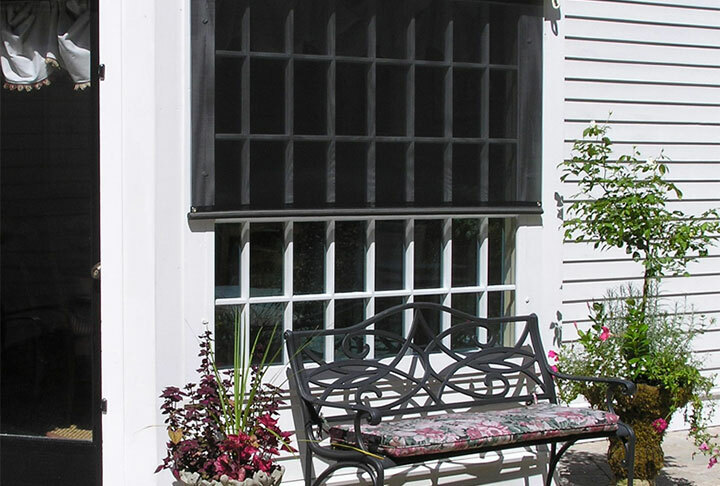 These solar shades are fully custom and can be made in dozens of colors and fabrics, any size needed. With fascia or without. Manual or motorized operation. Call us today for your free estimate and see the world through a new solar screen. SunSetter’s innovative solar screens stop the glare and heat before it enters your home, yet still lets you enjoy your view. The easy and economical way to add color, style and texture to any décor. A quality outdoor shade that looks as good as it works.